The kitchen is often considered the heart of the home. Whether you're sharing a meal with friends or family, preparing breakfast, lunches or dinners, baking, doing the dishes, putting away groceries, meal planning…. There’s no denying it's a space we spend a lot of time in! So it's extremely important that your kitchen is a space you actually enjoy spending time in! If your kitchen is cluttered, messy, packed to the brim with 'stuff' and items are difficult to access and find, it'll probably leave you feeling stressed, overwhelmed and frustrated. Alternatively, imagine a kitchen that is organised, efficient, clutter-free, safe, with everything easy to find and access. Essentially, a space you're happy to spend time in. A space that saves you time, energy, and effort on a daily basis. Not to mention the cost-saving effect of knowing exactly what you have and not purchasing things you already own. Sounds much more enjoyable, right? 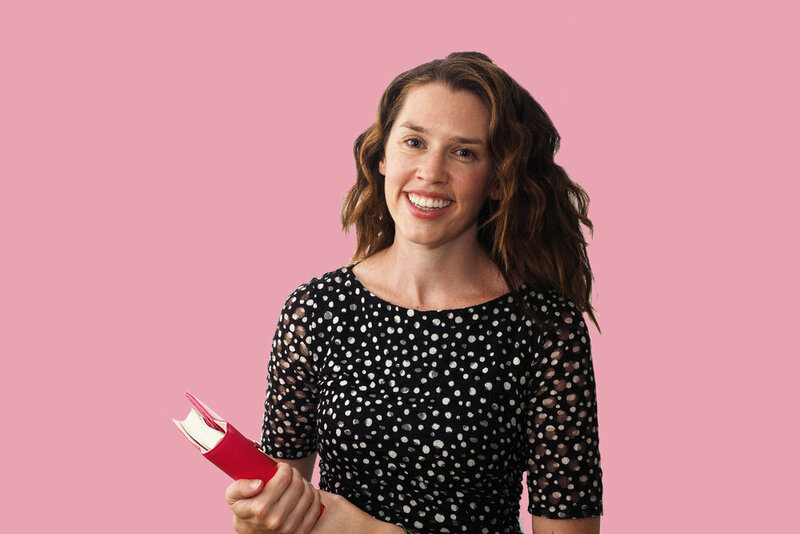 In today's episode of The Organised You TV, I'm giving you 3 proven strategies to restore calm to your kitchen and save time, effort, energy and unnecessary stress. You can absolutely achieve these benefits with the right set up, and a few simple techniques! BONUS: My FREE cheat sheet will give you even more ideas on how to restore calm and order to your own kitchen. Click the button below to get your copy! you'll LOVE spending time in. 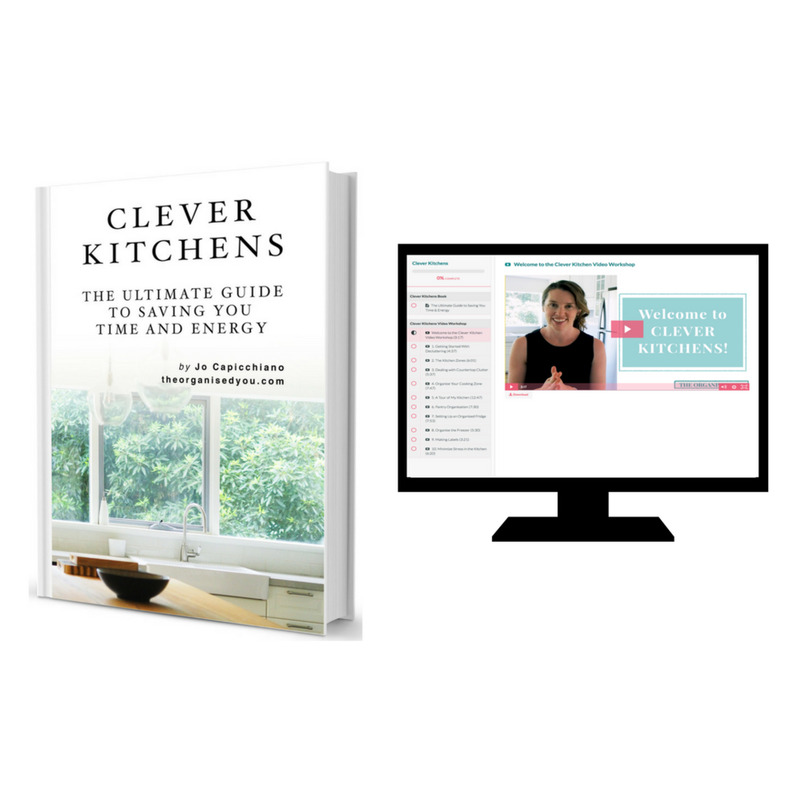 'Clever Kitchens' is for you. Which of the 3 strategies from today's video could you implement in your own kitchen to create a more calm and clutter-free space?